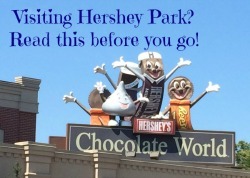 Home » Hershey Pennsylvania–A fun place to take the family! 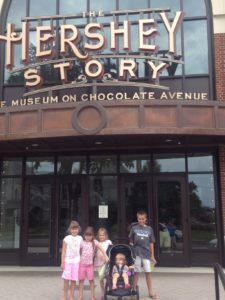 Recently my family had the opportunity to visit one of our favorite day trip and weekend getaway destinations–Hershey Pennsylvania! 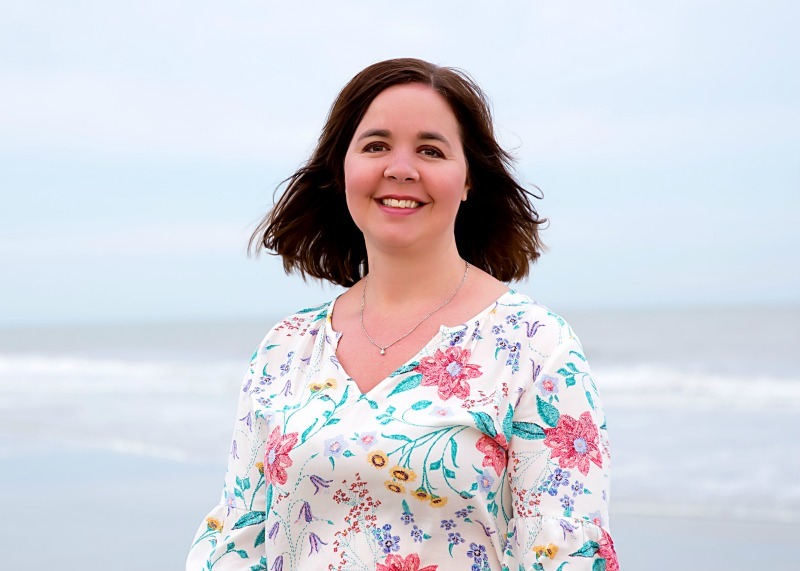 As you many know my husband and I lived in Central PA for 8 years and raised our children there before moving back to NEPA five years ago. 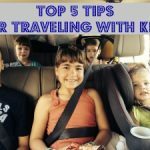 Hershey still is one of our favorite places to go so we make sure to go there a few times a year with the kids. This last visit we decided to visit Hersheypark with the kids (believe it or not we don’t visit the park every time we go). My kids are growing faster and every time go to Hersheypark my kids are a little bit taller and a little bit braver and we get to experience new and exciting rides. This time I took my son and my daughter on the Tidal Force which is classified as a High Thrill Ride and we had a GREAT time! We got soaked but it was such a fun experience! 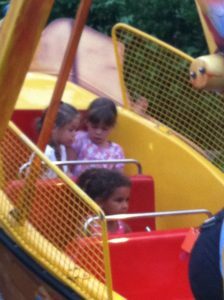 My younger kids also enjoy the tamer rides, like the mini-pirate ship. Mention Hershey to others however and they immediately think of Hersheypark, but really Hershey is so much more than an amusement park. Located at the entrance of Hersheypark is Hershey Chocolate World, which is Free to visit and take the Chocolate ride, although some of the attractions inside do cost a fee including the new and improved Great Chocolate Mystery 4D show, which is well worth the fee. I got to go to the sneak priew of this show earlier this summer(you can read my review here) and I was excited to go back and experience it with my kids. 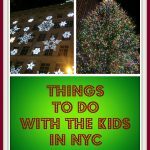 It was just as cute seeing it the second time and my kids absolutely loved it! It is such a cute show and the 4 D aspects of it are truly amazing! The Hershey Story explores the rags to riches accomplishments of an American entrepreneur who used his personal wealth to enrich the lives of others. Hear never-before-shared stories of his innovation and determination. Find out how Mr. Hershey revolutionized the process of making milk chocolate. Discover how the Hershey Industrial School’s orphan boys became heirs to his fortune. His story is truly a great story and you should really make the time to visit the Hershey Story on your next trip. Looking for a bit of nature? Then be sure to visit ZooAmerica . Now that the weather will be getting cooler cooler most of the crowds are gone and the animals are typically more active. This North American Wildlife park offers close up views of bears, buffalos, gray wolves and so much more. With wide open pathways this is a great place for your kids to run around and get some exercise. The Hershey Gardens may not seem like a logical choice for a late summer/fall visit but this is a can’t miss. The absolute best view of Hershey can be had from the Gardens. Be sure to visit the Children’s Garden, where you can see the dancing pig and stand on the kid sized sundial. There are may places to stay if you want to make a weekend out of your trip to Hershey. 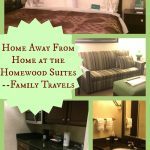 This past visit I stayed at the Hershey Lodge, which is very family friendly and HUGE! Seriously I could not believe how big the place was! Rooms were large, comfortable and the beds were very inviting. There is an attention to detail in everything they do, for instance, even the sheets had Hershey kisses imprinted on them! All the Hershey employees goes out of their way to help you with any issues and it truly is a fun experience. I also in the past have stayed at the Hotel Hershey and truly, it is a wonderful place to stay. You really can not go wrong staying at a Hershey property! 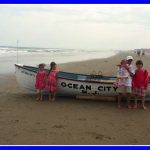 In addition, there is a the Hershey Camping Resort so there is something for everyone and every budget. Summer may be winding down but there is still plenty of time to visit Hersheypark this year and experience all that the town of Hershey offers families. 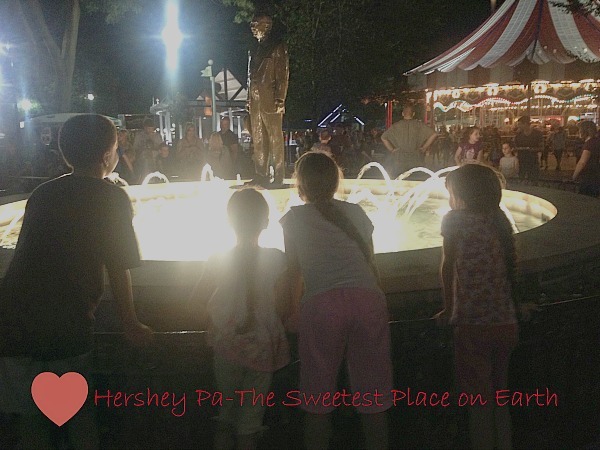 Hersheypark is open on the weekends only through September but then they have Halloween in the Park and Christmas in the Park so there is still plenty of time to visit and enjoy all that Hershey has to offer you! Disclosure: I was provided tickets to Hersheypark for review purposes. All opinions are my own. Homewood Suites in York Pa and District Swimming! « Half off Damon’s Grill from MyNEPA Perks! I love Hershey! We go every year to chaperone our son’s band trip. What fun! And the cookies from Chocolate World? A must. The chocolate factory is so much fun! We went years ago when we lived out that direction. We’re on the wrong side of the continent now! I’ve never been, but I’d love to! Thanks for sharing your trip!